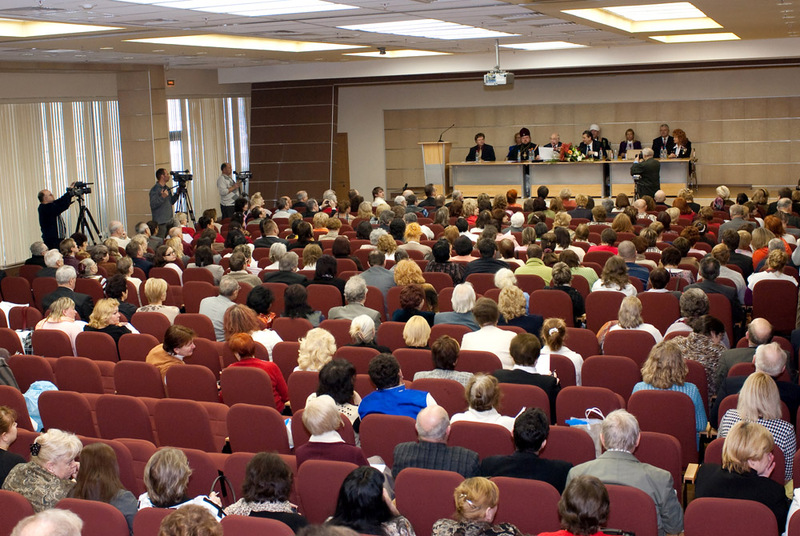 In seven visits during the 10 years from 2001 to 2011 Lothar Pirc, the president of the Maharishi Ayurveda Private Clinic Bad Ems, gave keynote speeches in Moscow and St. Petersburg. At the largest naturopath yearly congress of the country, Lothar Pirc illustrated the basic principles of Ayurveda as well as scientific research on herbal supplements and various therapies of Maharishi Ayurveda to 2,000 naturopaths and doctors interested in alternative medicine. A short introduction to pulse diagnosis completed the presentation. The success of the lecture series was demon­strated by the many Russian guests who came to Bad Ems for Panchakarma treatments as a result of recommen­dations from their doctors. 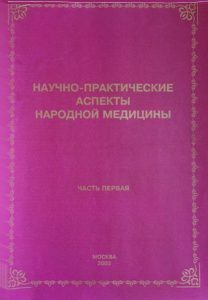 A six-page summary of the lectures has been published in the book “Scientific and Practical Aspects of Traditional Medicine” in Russia.